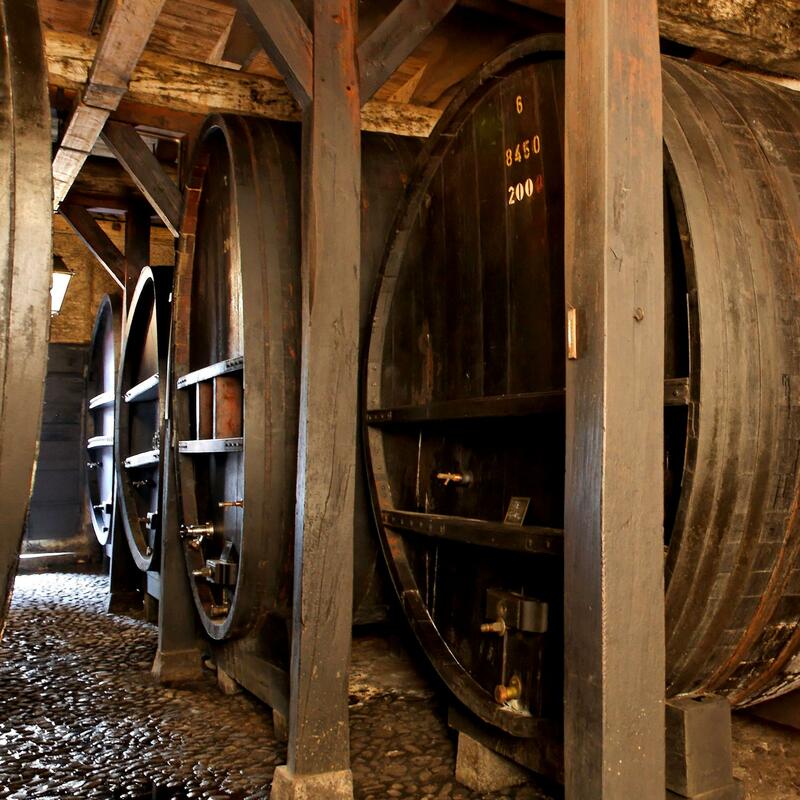 The winemaker's museum is housed in the cellars of the Domaine Montbenay. You will have the opportunity to discover a collection of thousands of objects related to the vine and the wine that will take you to the land of culture, tradition and knowledge's wine. The collection is divided into five thematic areas corresponding to the museum route "of earth work in the harvest", "the press in the cellar," "cooperage", "the cellar work at the bottling" , and finally "pitchers, decanters, bottles with glasses shortbread souvenir." 9 museums for the price of CHF 12.- . The Pass is valid for 7 days from the first day of use.